TASNIM TRAVEL & TOURS SDN BHD is a licensed tour agency with Tour Agency Operating License from Tourism Ministry of Malaysia (PKL/LN 900 12/5815), IATA (International Air Transport Association) (20-314324) Agent and a member of Malaysian Association of Tour and Travel Agents (MATTA) (MA 3574). Besides that, we are also registered with Ministry of Finance (MOF). Our company is located in Batu Caves, Selangor. TASNIM TRAVEL & TOURS SDN BHD provides tours and travels for Muslim package (UMRAH PACKAGE) to inbound or outbound. 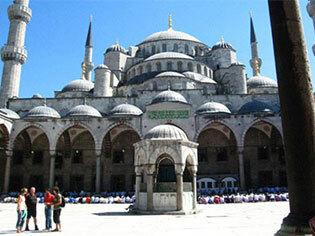 We specifically provide Islamic tour packages such as Mekah, Egypt, and Palestine mosque. 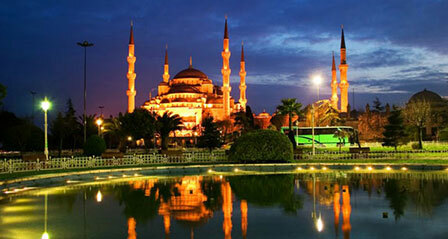 Our tour packages are cheapest and affordable for both flight and Visa or others fees. TASNIM TRAVEL & TOURS SDN BHD offers wide range of tours that you never experienced before. If you are first time to travel, our highly experienced agents are available to provide all the travel consultation and help to plan your trips. Select your desired package from our category now! If you have any questions or need for more information, please contact us. We will be pleased to answer any enquiries you have.